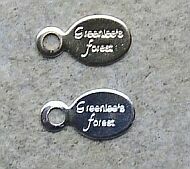 Every necklace or bracelet comes with a beautiful tag, in either gold filled or sterling silver, signifying an Original Greenlee's Forest design. 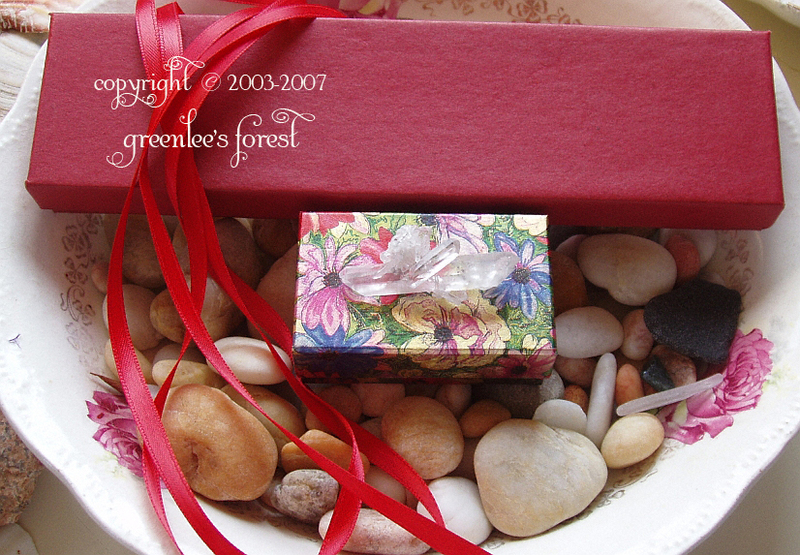 Your jewelry will be beautifully wrapped in box filled with jeweler's cotton, surrounded by matching tissue paper, and tied with a ribbon. (suitable for gift giving). 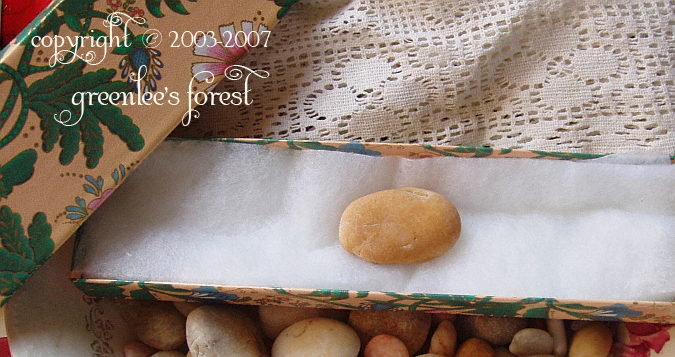 If you have purchased a piece of jewelry from my website and would like your stone meanings, just ask...I am happy to create a document with the meanings of your stones. All of my stones are natural materials from the earth and as such, will often have markings, inclusions, unusual colors, or irregular shapes. 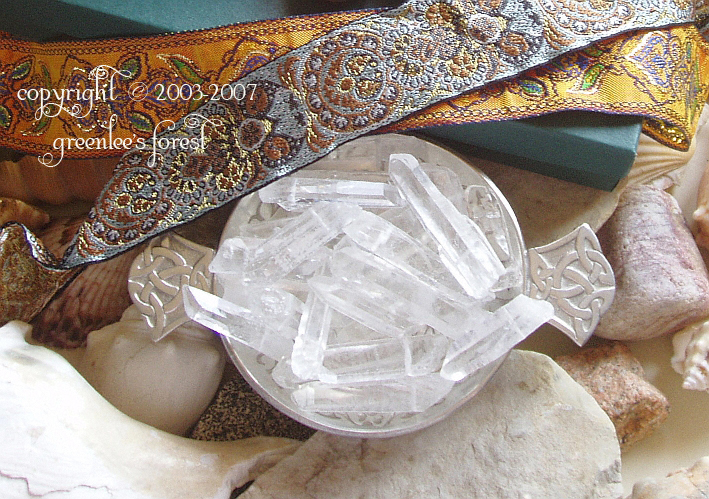 These aspects are natural to the stones themselves, and are considered part of their beauty. 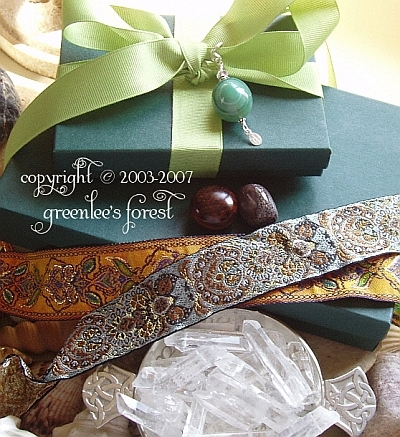 Sterling silver, especially hand made Balinese accents & pendants may have areas of oxidization which darken the silver. This is normal and also considered part of their charm. All gold used is either solid 14K gold or 14K gold filled. To order a polishing cloth for shining sterling silver, please click here.